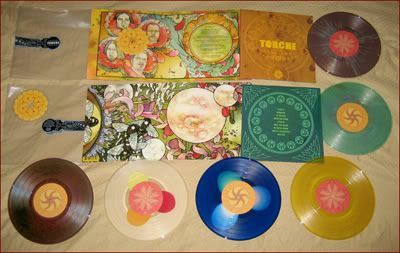 TORCHE: IN RETURN 10"/CD out now!!!! IN RETURN 10"/CD out now!!!! After 2 years, the new Torche EP is finally out. The record comes with both the CD and Vinyl formats packaged in a beautiful gatefold jacket designed by Jon Baisley of Baroness. This is available for order from Robotic Empire's Online Store. Torche will be heading up to Salem, MA in September to record our new full length with Kurt Ballou at Godcity Studios. Joining us on a 10 day tour up the coast will be our good friends and label mates Capsule! 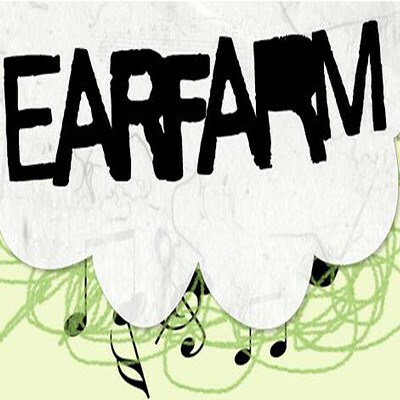 We will also be playing a string of post-recording session shows that will soon be announced. Dates coming soon! just wanted to say... i bought the first edition of this when it came out and not only is the music amazing, but it's probably the best packaging and artwork i've ever seen.